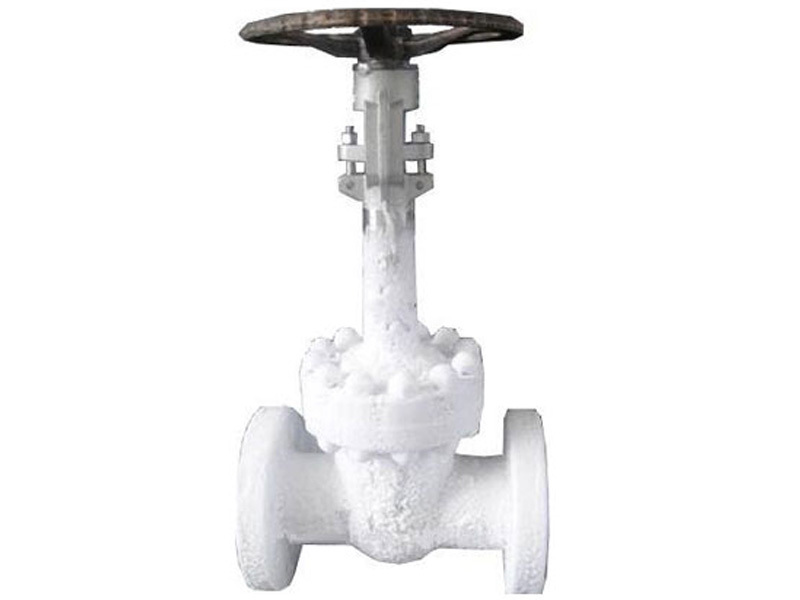 Camtech manufacturing offers the cryogenic industry the most complete and technically advanced cryogenic gate valves. 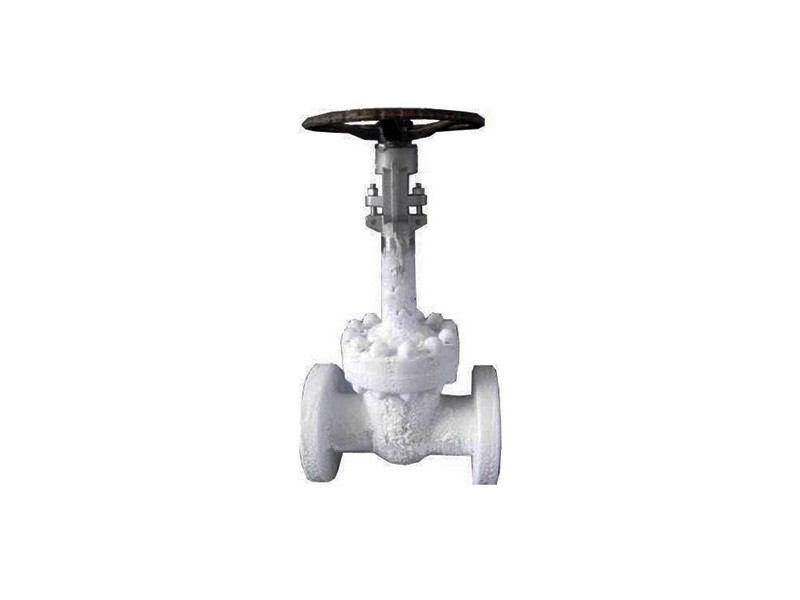 These valves are supplied with extended bonnet with a sufficient gas column length, usually specified by the user, to keep the stem packing away from the cold fluid, to avoid the frosting of the stem packing and ensure functional integrity. 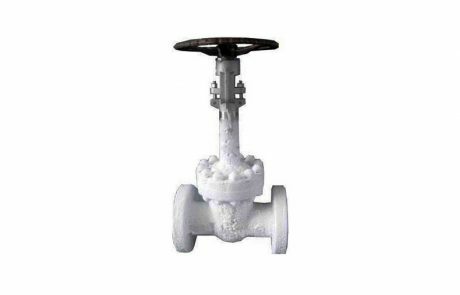 All cryogenic valves are thoroughly degreased and cleaned and pipe ends are sealed to prevent contamination.